Daniel Lopez making updates in the library. 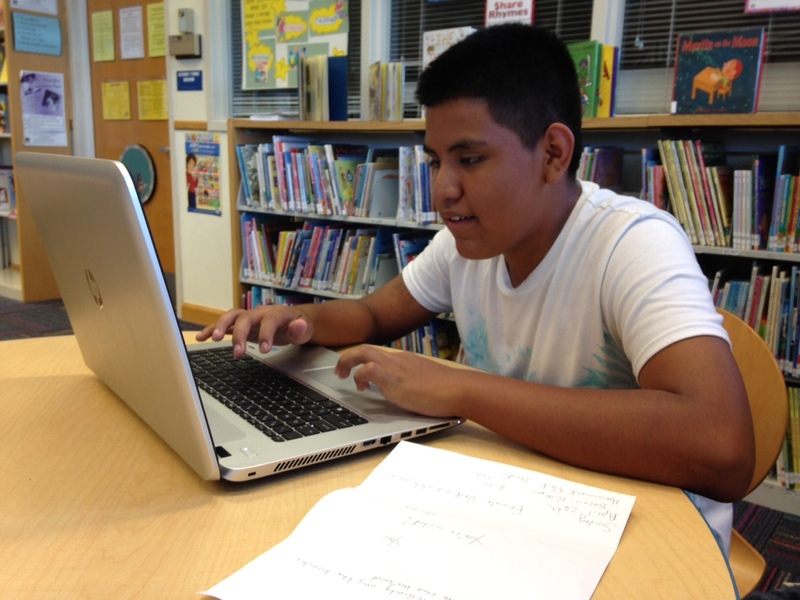 Daniel Lopez, a middle school student at Clearwater Intermediate School, is now helping update this Blog. Jim McGinity using the binoculars to read the band. Don’t miss out! 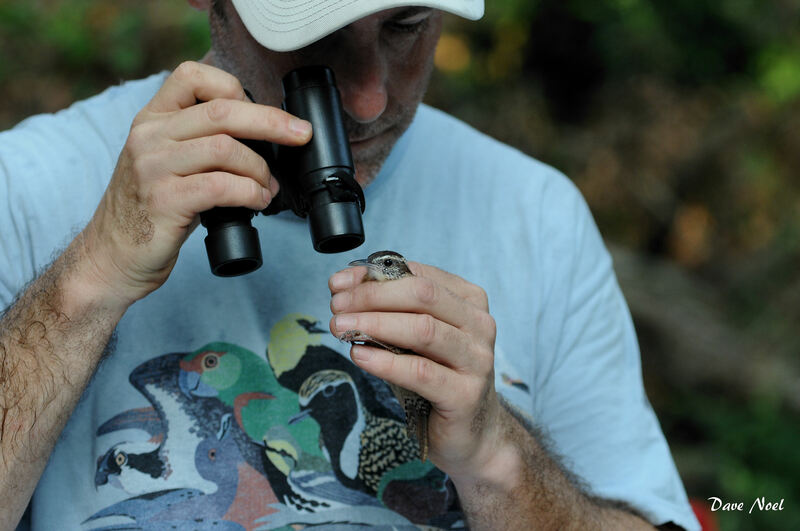 The next bird banding will be in the fall. Look for the signs to lead you to the bird banding station.